As India still reels from the effects of Demonetization and people spend more time in queue’s than doing something productive, Paytm has used this opportunity to push its service into the mainstream consciences. Trouble is, Paytm’s admittedly excellent digital transaction system requires an internet connection, so you may still find yourself cashless in places where you lose the phone signal. Now, Paytm has attempted to make things simpler. Users can now use a Toll-Free number (1800 1800 1234) to send money to another Paytm account. 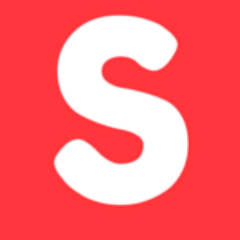 As per the Blog post, the way this works is: “To use this service, as a first step, Paytm customers and merchants must set their 4 Digit Paytm PIN on call. They can then enter the recipient’s mobile number, amount and their Paytm PIN to successfully transfer the money from their Paytm wallet to another Paytm wallet. Please note, that you will need an existing Paytm account to use this service. 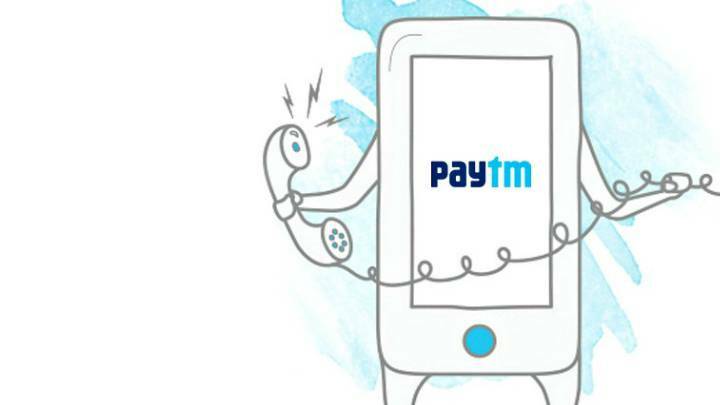 You must call this Toll-Free number from your mobile number registered with Paytm.” This service does come with a caveat, only users with numbers registered with Paytm can dial in to use the service. 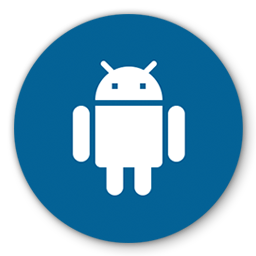 What this means, is that you must use a PC or a smartphone with the Paytm app installed to complete the initial registration process. As for adding money to the Paytm account, you have a couple of options here, you can either look for merchants who support the Paytm cash-in point service around the area you are in, to top up your account, alternatively you must gain access to the Paytm website or the Paytm smartphone app to add money to your account. Paytm also recently announced the Peer to Peer Payment system for merchants, which gives small and medium businesses the ability to accept credit and debit card payments through the Paytm app. As India still reels from the effects of Demonetization and people spend more time in queue’s than doing something productive, Paytm has used this opportunity to push its service into the mainstream consciences. 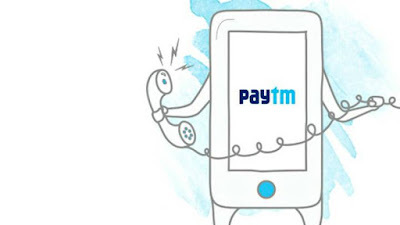 Trouble is, Paytm’s admittedly excellent digital transaction system requires an internet connection, so you may still find yourself cashless in places where you lose the phone signal. This service does come with a caveat, only users with numbers registered with Paytm can dial in to use the service. What this means, is that you must use a PC or a smartphone with the Paytm app installed to complete the initial registration process. As for adding money to the Paytm account, you have a couple of options here, you can either look for merchants who support the Paytm cash-in point service around the area you are in, to top up your account, alternatively you must gain access to the Paytm website or the Paytm smartphone app to add money to your account. Paytm also recently announced the Peer to Peer Payment system for merchants, which gives small and medium businesses the ability to accept credit and debit card payments through the Paytm app.